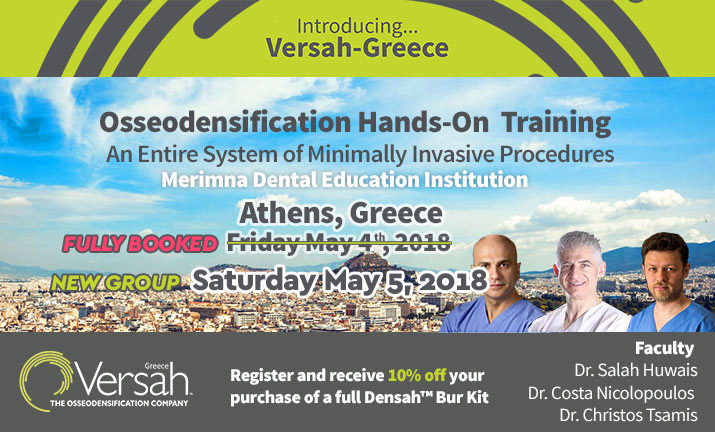 The course will be taught and directed by Dr. Salah Huwais, the founder of Osseodensification, and Versah world-renowned faculty. Participants will practice on actual bone specimens and specially developed clinical simulation models. – How can we preserve bone, plastically expand it,and enhance its strength in a controlled method? 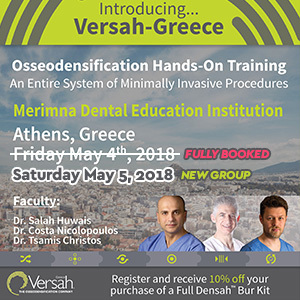 – The effect of Osseodensification on implant total stability development for early and immediate loading. Dr. Huwais is the founder of Osseodensification. 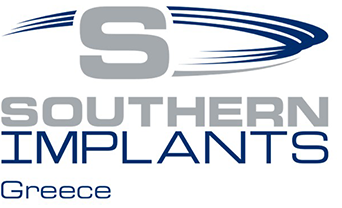 He maintains a private practice focusing on periodontics and surgical implantology in Jackson, Michigan. periodontal and surgical implantology procedures. He is Diplomate of the American Board of Periodontology and the American Board of Oral Implantology. Dr. Huwais is the inventor of the Densah® Bur technology.